Fowler & Hammer, Inc. has had the honor of working in some of the most technologically advanced healthcare facilities in the nation. 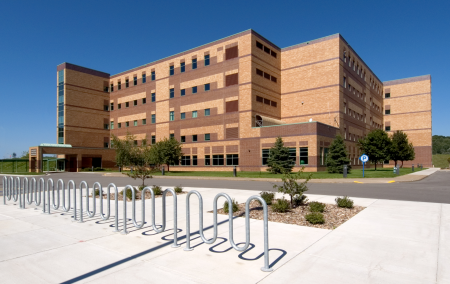 We understand the strict standards and precautions to be taken when undergoing a healthcare facility project and will partner with you to create a safe working environment for your patients, staff, and our construction professionals. There is never a situation that calls for putting the safety of your patients, staff, or our employees in jeopardy. Our commitment to upholding the strict construction standards that protect your employees and patients is both unwavering and uncompromising.